ILOVEACEITE® is a business project that is easy to fall in love with. We are producers, traders and exporters of olive oils. We are truly passionate about our extra virgin olive oil, healthy style of life and the ‘Mediterranean identity’ it represents. 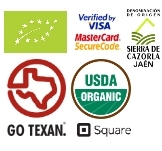 We champion the broad culture of the olive and all of its attributes through continuous support and sponsorship. Our support stimulates local development, and strengthens economic and social links across all cultural aspects in our area of produce. We champion the broad culture of the olive and all of its attributes through continuous support and sponsorship. Our support stimulates local development, and strengthens economic and social links across all cultural aspects in our area of produce. 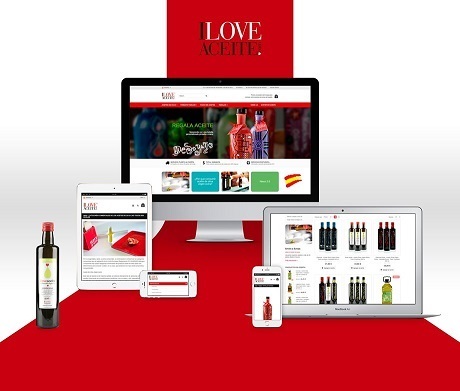 ILOVEACEITE® trades both online and offline in what we call the ‘internationalisation’ (export) of extra virgin olive oil. We market products of the highest-quality directly from the producers with the backing of robust business experience in the sector. ILOVEACEITE® specializes in the production and trade of 100% natural extra virgin olive oil from Spain. Our company also provide additional products through our online store such as gifts, mugs, T-Shirts, and olive oil based balms. ILOVEACEITE® currently manage exports to more than 22 countries in the world and has a shipments service for european purchases in 20 countries in Europe. Since 2009 we have managed to bring our products to thousands of homes in Spain and Europe. Our company has offices in Spain, Poland and US..